Next week we’ll be at Walt Disney World (eeeeeeeeeeeeeeeeeeeeeeeeeep!) and I’m getting down to the nitty gritty of what we plan to do and not do in each park. The reasons for this is because of me; because I didn’t lose weight, and having to visit my happy place bigger than I have ever been. It’s my own fault, and come September, I’m 100% committed to losing weight and keeping it off. But more on that in the autumn as I mentioned in a post a couple of weeks ago. As always, through my life, I have to deal with my size, and that means, being prepared. We’re walking and I’m doing Zumba to try and give me some sort of fitness for the walking around the parks, and I know I’m not going to be able to keep up as much as I did on our first trip where I had lost 5 stone, and I was thankful for it. I didn’t struggle at all, so I can base my assumption for this year on that. To that end, I’ve been reading the Disney at Large feature on AllEars.net, as well as “The Everything Pooh Sized” thread on the DIS boards and mentally noting which rides I may have a problem with. Disney at Large even has some photographs of the various rides so you can see what they look like yourself. Fortunately, WDW is accommodating to those who carry extra weight, and whilst I’m more Ursula sized than Pooh sized, I’m reassured after reading both of these resources. I’m going to list all the rides and attractions at Magic Kingdom in the post. Here is the current Magic Kingdom map on The Dibb. The ones marked with an asterix (*) next to them are the rides that I anticipate I may have trouble with. The ones marked with a hashtag (#) next to them are rides/attractions that I have never been on. In the interest of helping others, I’m still going to try [some of] them, and report back when I write our trip report when we are home. 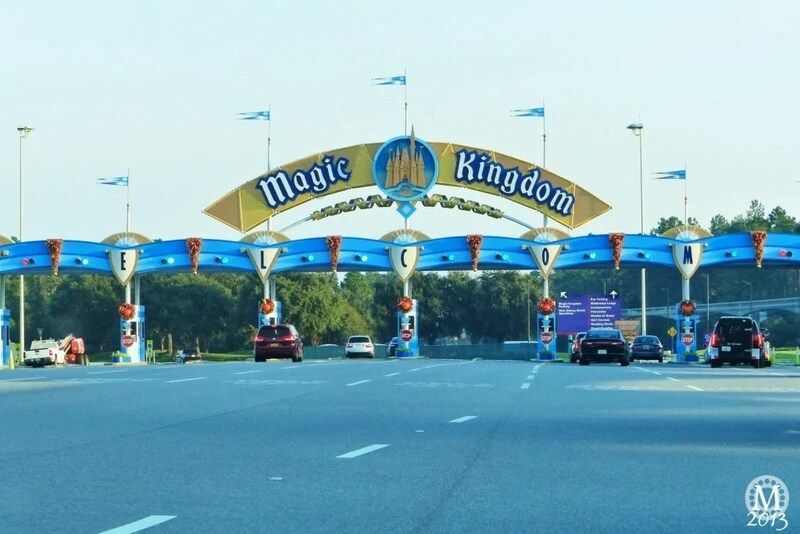 You can read my pre-trip report, Dine Around Disney 2014 to find out our plans! There are lots of, what I class as kiddies rides in Magic Kingdom – we do a lot more sightseeing here! There are plenty of things we haven’t ridden or seen, so rides are not the biggest focus for me on this trip. I’ve already said to my boys (hubs and son!) to go on rides if i can’t get on them, that I’m quite happy walking about on my own whilst waiting for them! Basically, anything with a lap bar is where I may struggle. I carry a lot of weight around my middle, and if I’ve ridden a ride with a lap bar in the past, I’ve sat on my own so that I don’t have my partner (either the boy or my hubs) having no sense of security with a huge gap between them and the bar! If you’re heading to Walt Disney World and are ‘Pooh Sized’ (cute, I just call myself fat!) and worried about fitting on rides, then hopefully the resources I’ve shared, as well as my upcoming trip report will help to ease any fears you may have. I’m currently a UK size 28/30, 5’4″, and carry a lot of weight around my middle and bust.